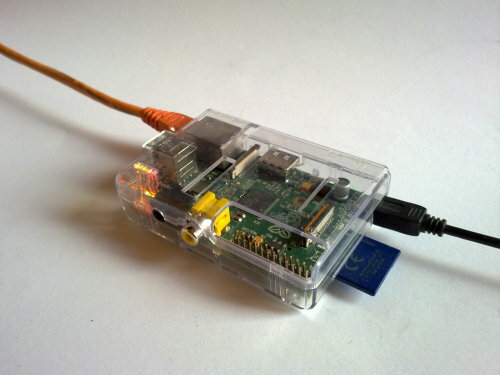 The wiringPi libraries are a set of functions written in C that make it easy to control the Raspberry Pi's GPIO pins. You can use the functions in this library to control GPIO pins in your own programs. You can also use wiringPi on the command line. This is very useful for debugging problems with circuits connected to GPIO pins. It's also useful for controlling GPIO with Bash scripts. The -g option tells the gpio command to use the standard pin numbering scheme rather than the numbering scheme invented for wiringPi. You can test the voltage of pin 17 with a multimeter to see if it changes when you execute the command above.